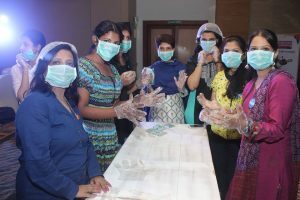 In India, we often tend to postpone the plans to paint our homes with the mere thought of mess, dust inconvenience and the amount of time that goes into the process. 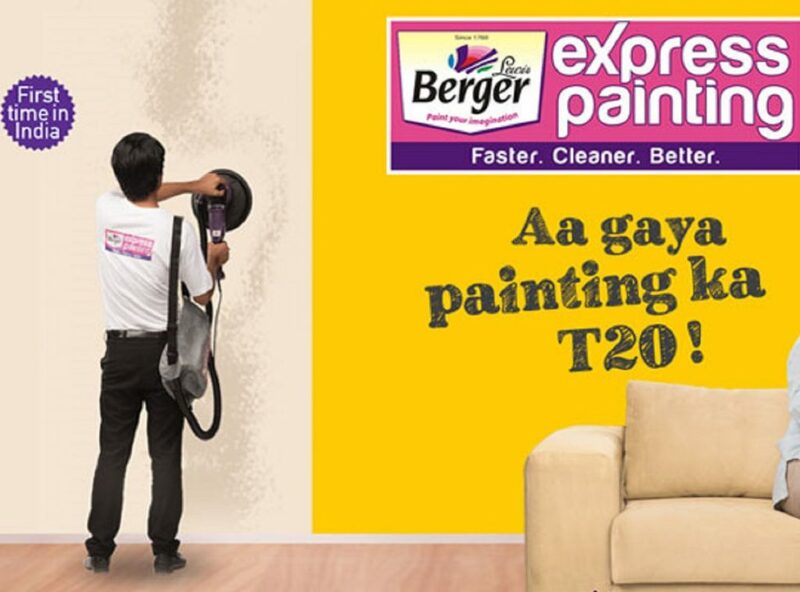 Berger Paints India, with it’s latest innovation, promises to make the entire process faster, cleaner and better. And they can make customized illusion walls too. 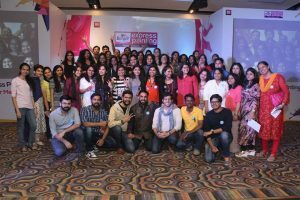 The The BergerXP Indiblogger meet, Mumbai, scheduled on 11th February was in collaboration with Berger Paints India. The venue of the meet was Vivanta- By Taj President. 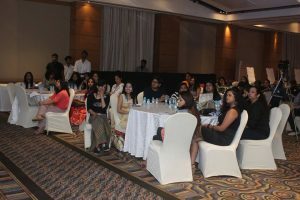 It was long time since I had attended the last blogger meet and hence accepted the invite without any second thoughts. 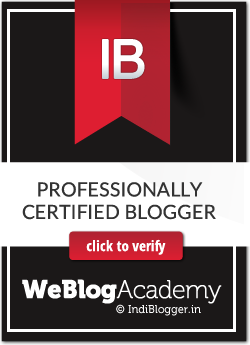 I was super excited at the idea of meeting fellow bloggers. 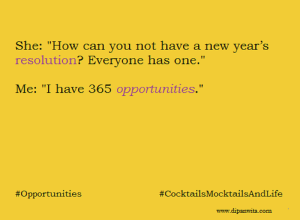 Thankfully, the meet was arranged on a Saturday afternoon. I reached the venue just after 12:00 PM. The registration had not yet begun and I could see many familiar faces around. 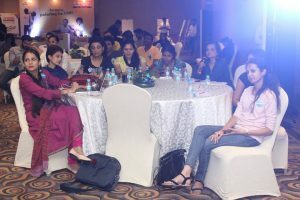 I met Yamini (The Vibrant Writer), Kala, Roma Gupta, Jaibala Rao, the ever smiling Sujata Tawade, Saumy, Meghana, Sheetal, Pooja Bhatt, Stuti (JunkkDNA), Sanjay Thampi and many more of them. 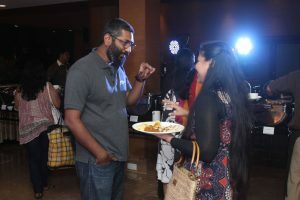 Nihal, Renie and Anoop from Indiblogger were around too. 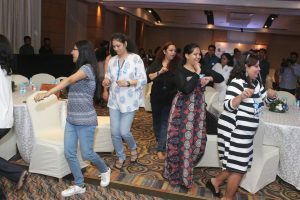 The meet started off with sumptuous lunch post registration, followed by the warm up musical chair rounds by Anoop, who came up with quirky moves while playing the musical chair. 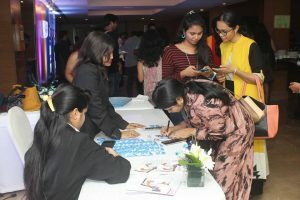 The winners of the game were given gift vouchers. 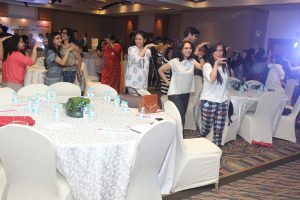 The musical chair did set the mood of all bloggers I must say. 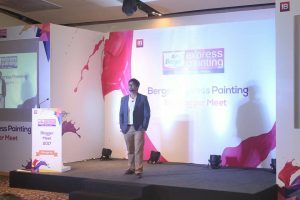 Then followed introduction to Berger Express Painting by the Service Head- Express Painting, Berger Paints India, Mr. Chandranath Banerjee. 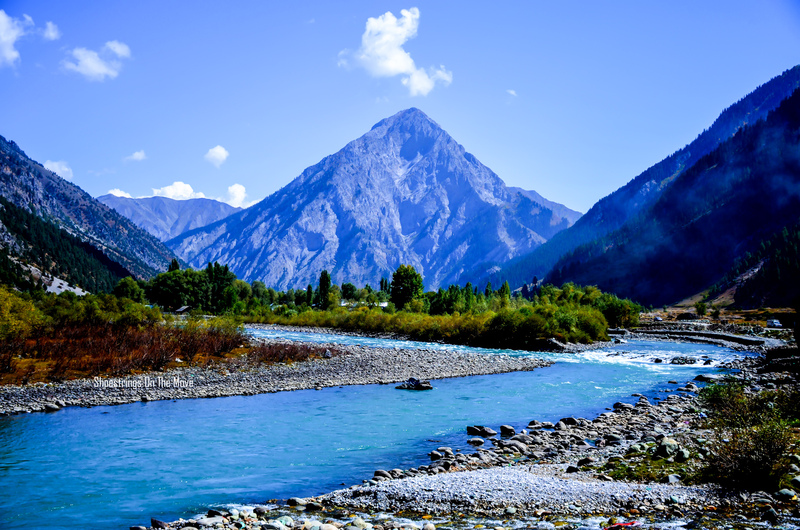 He took us through the colorful journey of Berger Paints since it’s inception till today where Berger Paints has lately pioneered into the latest technological advancement of Express Painting wherein, we can get our homes painted in a jiffy without much hassle. 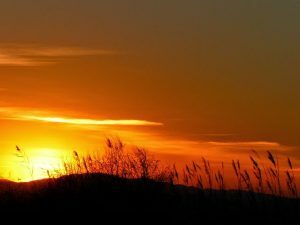 All we need to do is contact Berger support team and they would take care of the rest starting from inspection to quotation to planning and painting. 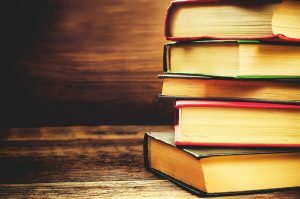 Mr. Banerjee introduced us to the conditions that one needs to keep in mind vis-à-vis painting our homes like the moisture content of the walls, the need for water proofing, etc. The express painting technique is also very much ideal for a home with kids or senior citizens, since the tools used for the painting keeps away the mess and creates less sound, which otherwise becomes an unavoidable situation. The Q & A session after the brief by Mr. Banerjee was very informative. There were giveaways from time to time for best photo tweets during the entire meet. 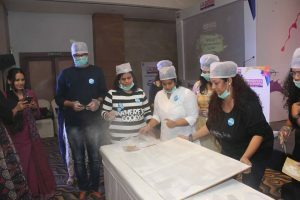 We also indulged in couple of more activities, the first one being – scraping the canvas using the traditional sand paper. 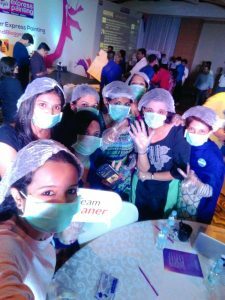 This simple activity filled the banquet hall with a slight blanket of dust. 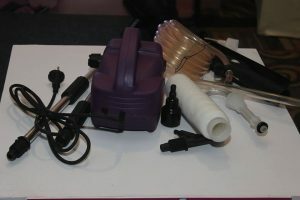 Berger’s sanding machine offers dust free vacuum function which makes sanding faster and cleaner with regulated speeds. 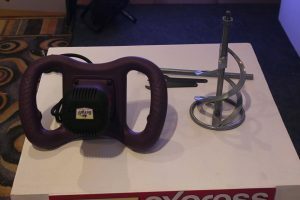 Below are the pictures of their tools. 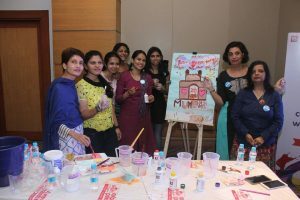 After the much awaited tea and snacks break, we were divided into groups of 8 and given themes to paint. 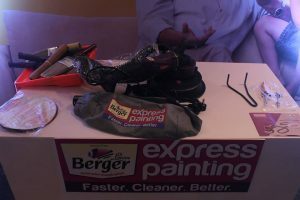 We were to use not the usual paint but Berger’s express paints. Chandranath gave instructions as to how to use the paints. The paints that were given to us were water based paints. 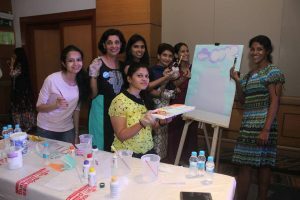 The activity was great fun and every group poured their creativity on the canvas. 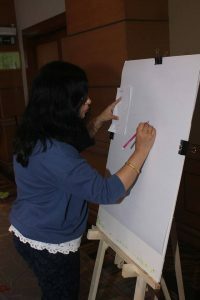 Each group presented the theme behind respective paintings very well irrespective of the quality, that Anoop was sold (wink). 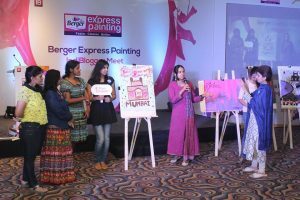 Well, the members of the winning group received gift vouchers from Berger Paints. 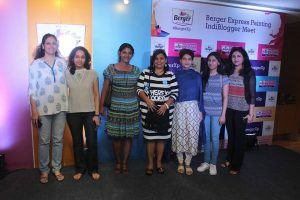 Overall, it was a fun afternoon with Indiblogger, Berger Paints and fellow bloggers. If you are looking to get your home painted sans any inconvenience, you may get in touch with Berger Paints India, the pioneers of Express Painting in India by calling on their toll free number- 1800 103 6030 or SMS xp and send it to 56767 and enjoy their benefits at no additional cost.